Upscale Asian Restaurant & Bar, Iowa based profitable Chinese Restaurant located near Davenport, Iowa. Located in a high-traffic, higher end retail area with many repeat customers. This restaurant has been in business for over 5 years with a dedicated, repeat customer base. The business is located in a high-traffic location close to higher-end retail and office parks in the Quad Cities. The restaurant has customer friendly pricing with an available gluten free menu. The atmosphere is Asian-modern with a fine dining atmosphere while still being family-friendly. Facilities: Located in high traffic retail, movie theatre, white collar office and big box chain corridor. Plenty of onsite parking and outdoor gated patio. Granite bathrooms, full service bar, fireplace, private dining/party room. 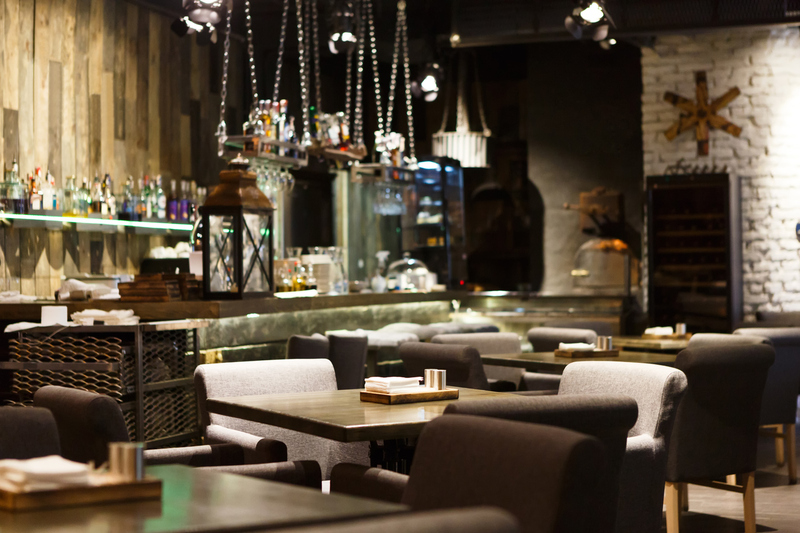 Growth & Expansion: Interior dining and bar decor and build out is significant and with minor effort can be modified to accommodate new owners own theme for an upscale dining experience. Per month for 4,300 sqft.